Welcome to Chandler Locksmith, your premier source for locksmith services in the Chandler, AZ area. We offer around the clock services to keep you safe no matter what time of day it is and each one of our highly skilled locksmith technicians comes with years of intense experience in the locksmith industry. All of our locksmith services come backed by a full 90 day parts and labor warranty so you can rest east after one of our services. 24/7 Mobile Service (480) 347-9121 10% off all lock services! Here at Chandler Locksmith we specialize in all automotive, commercial, and residential locksmith services. 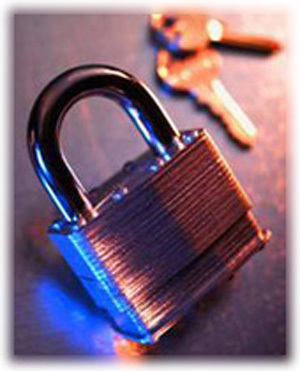 We provide the highest level of locksmith service available in the Chandler, AZ area. The service we provide include lock-outs, re-keys, lock repair, lock changes, car key replacements, high security locks and keys, transponder keys, master key systems and much more! Give your Chandler Locksmith a call today at (480) 347-9121 for service anywhere in the greater Phoenix, AZ Metro Area. We can provide any lock and key services that you many need for your home whether it is a full on lock change or a quick rekey. Your home security is very important to you and your family and it is important to get a trusted Chandler locksmith to take on the job. Never settle for less when protecting your home and your family we have done business in the valley for years and we take pride in great work and even better prices on locksmith services. All of our techs are licensed and insured for any lock or key job you may need done. Professional home lock services for all of Chandler, AZ. From ignition replacements to car lock repair we are your number choice for locksmiths in Chandler. No one has better prices or a better lock and key staff in the valley. No matter if you are locked out or repairing a damaged car lock we have you covered. The lock techs on our team are ready to tackle any job big or small for your auto/car. We can also repair or replace trunk locks on all car makes and models.